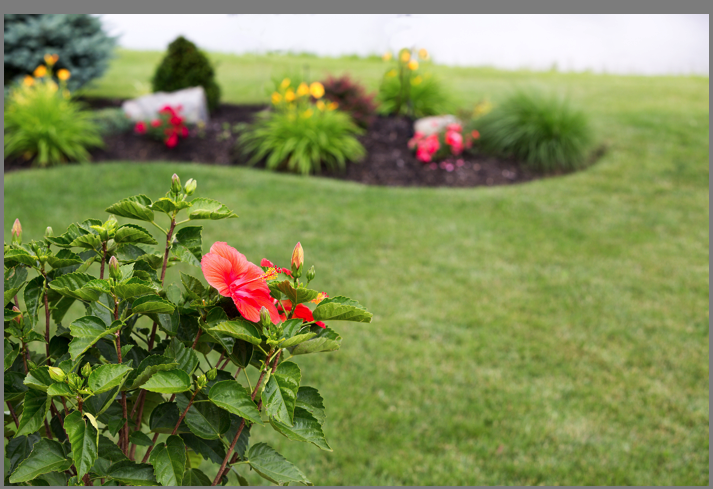 Located on Harrington Sound in Hamilton Parish, Green Leaves Landscaping is home to skilled, qualified and friendly Bermuda landscapers. 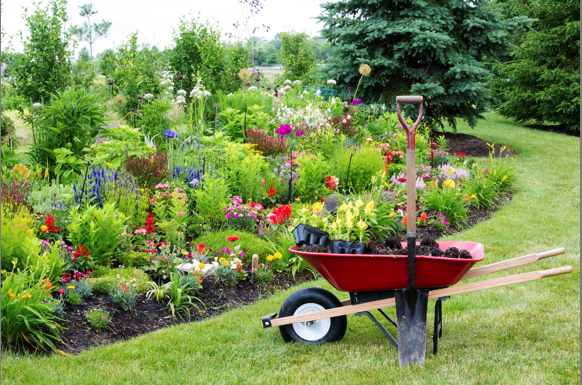 Passionate about gardening, we're here to help transform your property into the home or business of your dreams. 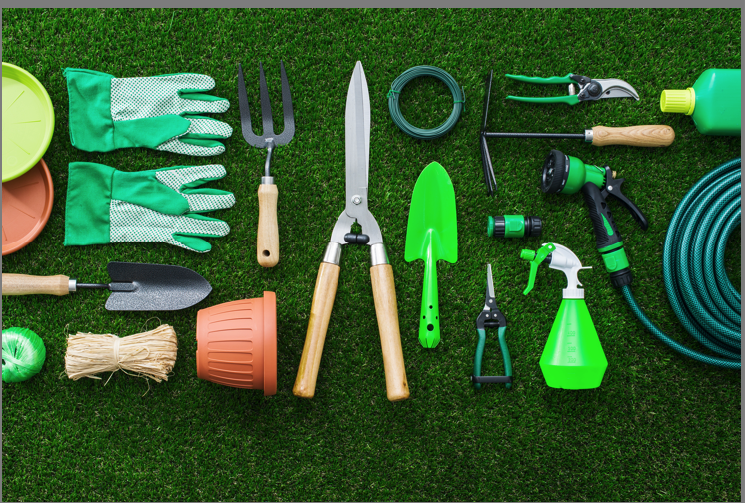 Green Leaves Landscaping's range of services includes lawn mowing, gardening, flower, shrub and tree planting, stump removal, clean-up, landscape design, soil testing and analysis, new lawns and much more. 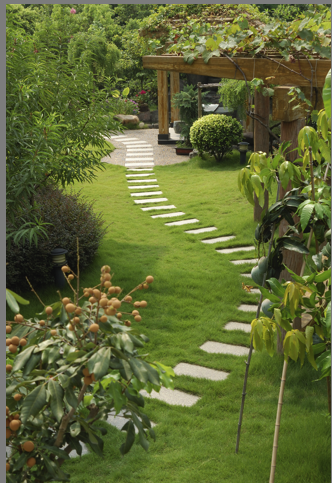 Contact us today to discuss your needs.